I can’t sleep – the excitement and anxiety of the largest single-day event I’ve organized as a Liv demo driver has got the best of me. 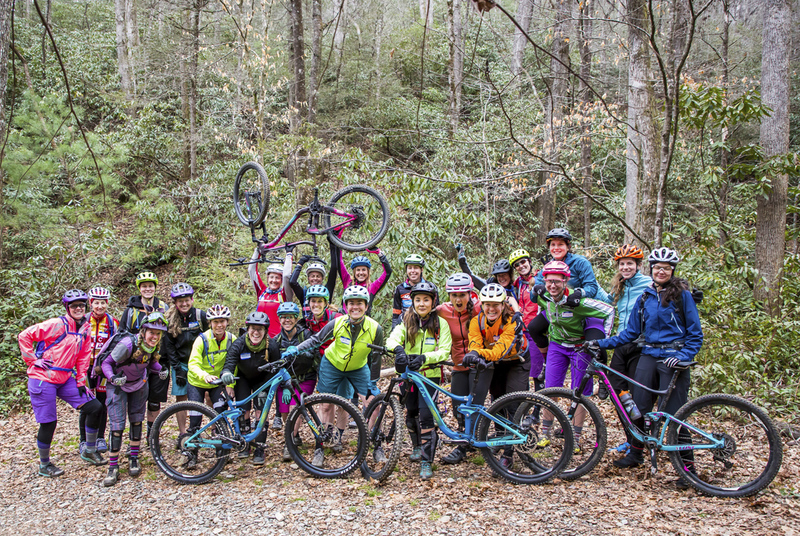 The women’s cycling community of Western North Carolina has completely blindsided me with their enthusiastic support of the “Liv Pisgah Takeover No Drop Group Ride” and I’ve spent the last 10 days pulling together resources to make this event the best ever. Tomorrow will be the day. The scrambling led me right up to 11:30 p.m., when a small crew of Liv Ambassadors stuffed 70 water bottles with Liv swag and I set the timer on tomorrow’s coffee. Heading to bed shortly before midnight, my mind keeps running through the next day’s events, crossing the “T’s” and dotting the “I’s” one last time, and then again, without stop. Less than six hours later the alarm goes off. It’s cold outside, which I expected. I bundle up and slip out the door with Raider the dog. I pull into the empty parking lot in front of The Hub and Pisgah Tavern and mentally lay out my set-up plans. I’ve been driving the East Coast Liv demo rig for almost three years, so set-up has become ritualistic. I use this solo time to focus on the plan and get in the zone. I had purposely arrived at The Hub an hour earlier than I’d told anyone I would just for this moment of clarity. The weather forecast is concerning: differing models all pointed toward potentially cold, wet conditions, and this could affect our turn-out. But the forecasted 70% chance of rain has dissipated overnight, and aside from the occasional drizzle, the weather looks to be on our side. It’s 9:45 a.m., and we have a small stream of shivering, excited women flowing into the parking lot. 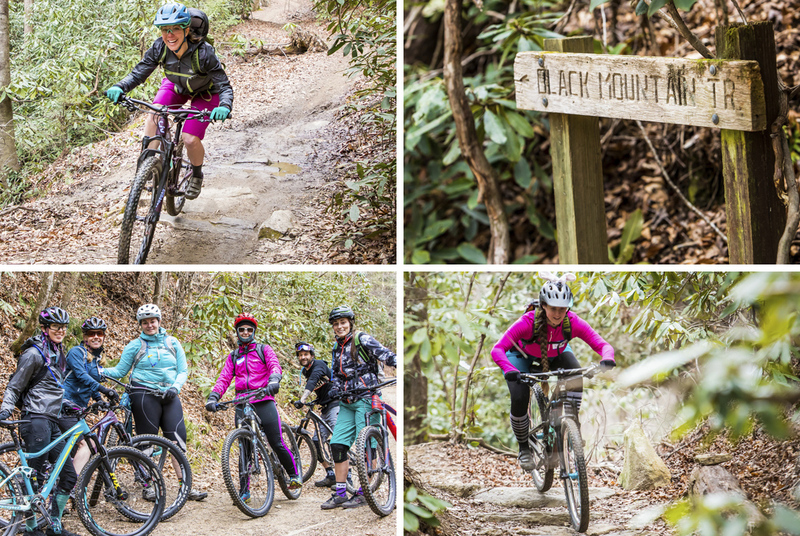 Over the next hour and a half, nearly 60 female riders gather to tackle one of five different routes in Pisgah National Forest. We have riders not only from Western North Carolina, but also from Raleigh, Charlotte, and parts of Virginia, Tennessee, South Carolina, and Georgia. Bundled and brave, these women are pumped (and nervous!) 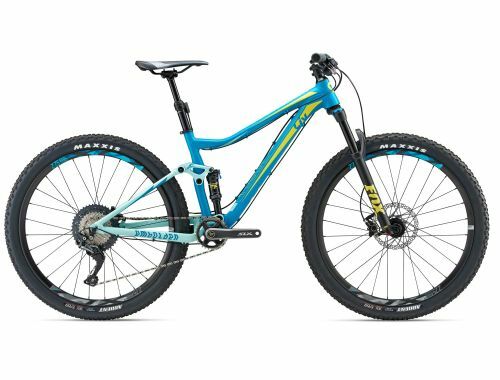 to tackle some challenging trails. 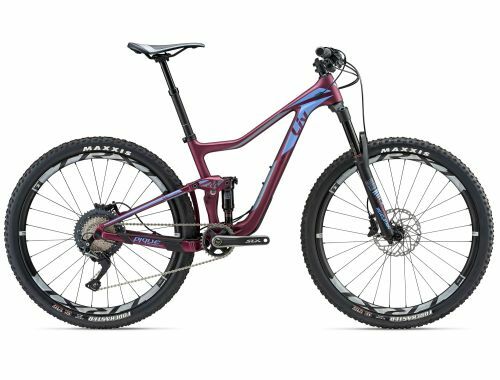 There are no true beginner trails in Pisgah – the area is known for its steep, rocky, and rooty terrain, and on such a day, the roots and rocks might be slick. 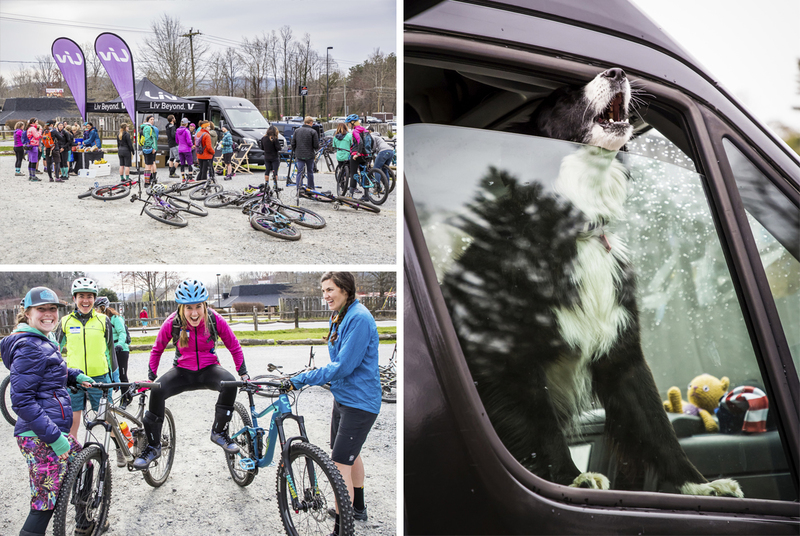 As I meet each rider, some confide that the Takeover would be their first time riding in Pisgah but they felt comfortable—even with the weather—because they would be riding with knowledgeable ride leaders and skills coaches in a welcoming environment. By 11:15 a.m. each group has departed, one by one, and I take a huge sigh of relief. It’s done. They’re out there. 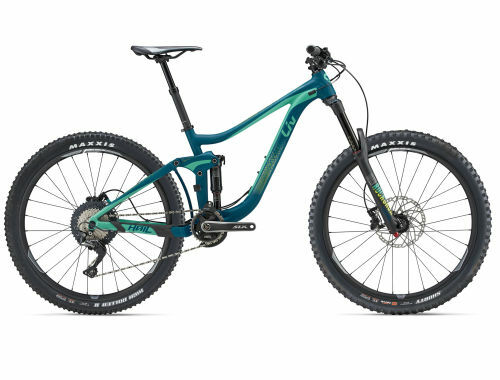 I cross my fingers that there are no injuries or mechanicals. All that’s left is the party! A couple volunteers stay back with me to move our set-up from the parking lot to the back porch of The Hub and Pisgah Tavern. We lay out a cornucopia of raffle items, swag, snacks, and beer cups. Hours pass and one by one the groups return, full of smiles and high fives. Appropriately-named Rocket Girl Lager (Asheville Brewing Company) is free-flowing and the Mobile Global Bistro food truck is a hub of activity. Riders take advantage of their last chance to donate to SORBA by purchasing additional raffle tickets and the special edition Liv Paradisa hat. 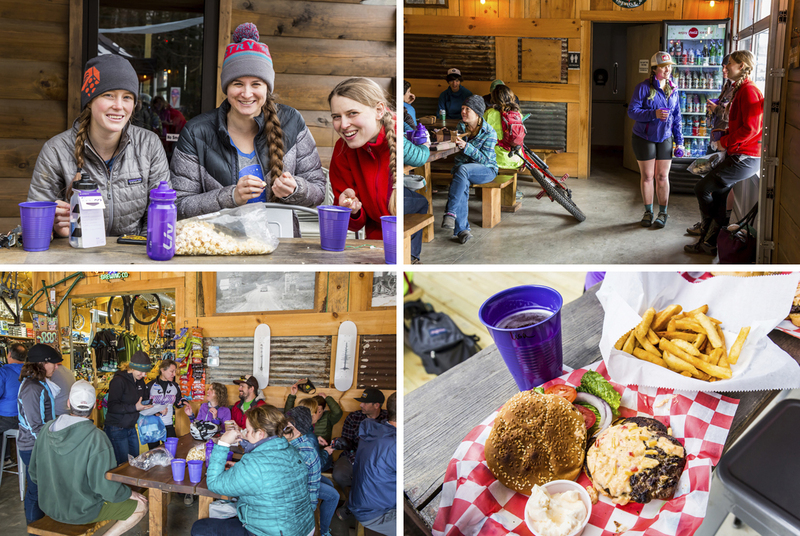 The Tavern slowly fills up with women sharing their trail success stories, and warming their bodies and souls in fellowship with other female riders. I hear “Wooos!” and “Yeahs!” and “We sessioned it until I got it!” There are laughs and camaraderie, beer and stories, late into the evening. 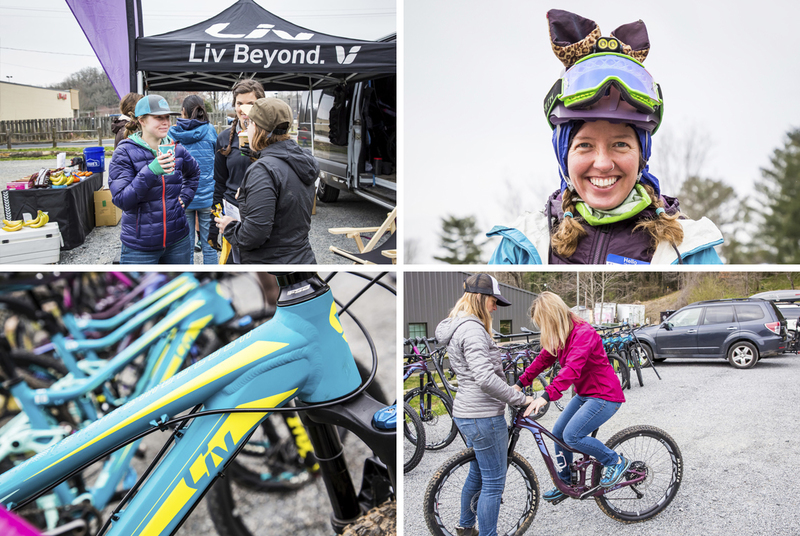 The Liv Pisgah Takeover wasn’t successful because 60 women showed up to ride on a cold, dreary, authentically-Pisgah day. 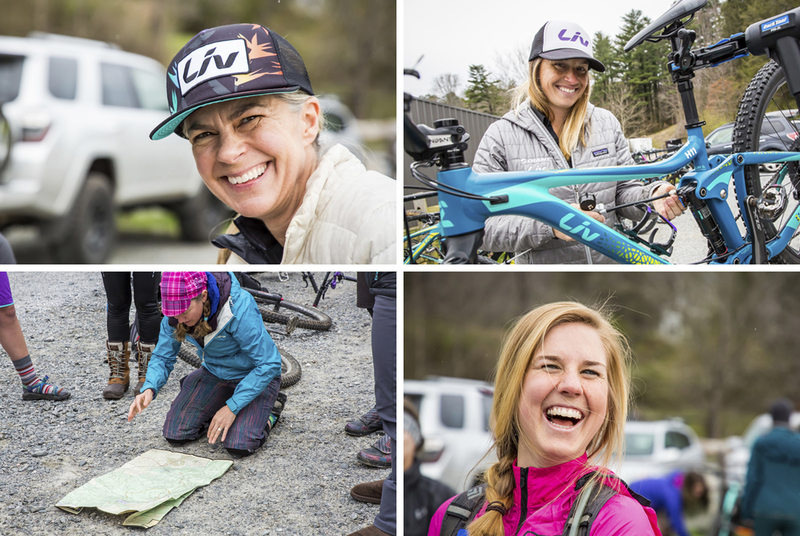 It was successful because we curated an experience that brought together a large community of women, encouraged them to struggle, coached them to thrive, and provided them with the opportunity to build new friendships within their cycling community, which, at her core, is what Liv is all about.